WWE '13 is an upcoming professional wrestling video game being developed by Yuke's and published by THQ for the PlayStation 3, Wii, Xbox 360. It will be the second game in the WWE series and the fifteenth overall in the combined series. It is the sequel to WWE '12, and will be released on October 30, 2012 in North America and November 2, 2012 in United Kingdom. The game focuses on the Attitude Era of the WWF, replacing its Road to WrestleMania Mode with an Attitude Era Mode where the player plays through the Attitude Era. The game gives such characters as Stone Cold Steve Austin and elements as the Monday Night Wars a more important role in the game than in any previous WWE game. WWE '13 will run on the engine called, "Predator Technology 2.0," which succeeds the first version from WWE '12. The Predator Technology 2.0 game engine has been updated from the previous WWE games to allow for more fluid animations, with odd collisions and transitions having been fixed and updated, it also allows for over 300 new moves. Past problems have been fixed with a better weight detection system, contextual animations and automatic attack homing, to ensure that the character always strikes towards the enemy. The contextual animation system has been refined to ensure that it dynamically swaps out moves to make sure that the game is using the appropriate move animations at any given time and state. The weight detection system makes it so that small superstars such as Rey Mysterio are unable to lift larger wrestlers such as the Big Show. Thus, the contextual animations ensure that more appropriate attacks are put in the superstar's normal moveset. The game's new homing system is designed that when doing high flying moves, a player will hit the intended target with better precision. The homing system also tracks tables so that they will be better detected when doing grapples on a ladder in TLC and Ladder matches. 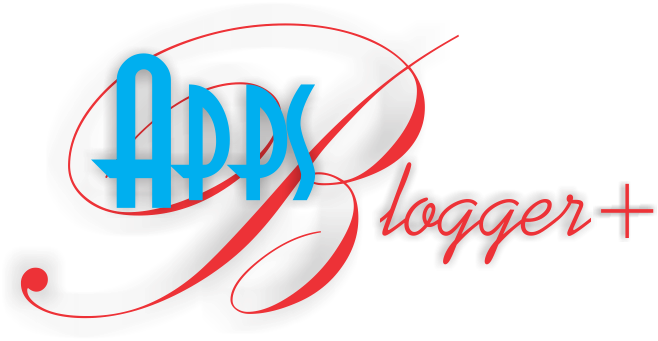 Copyrighted @ Manish Apps. Simple theme. Powered by Blogger.